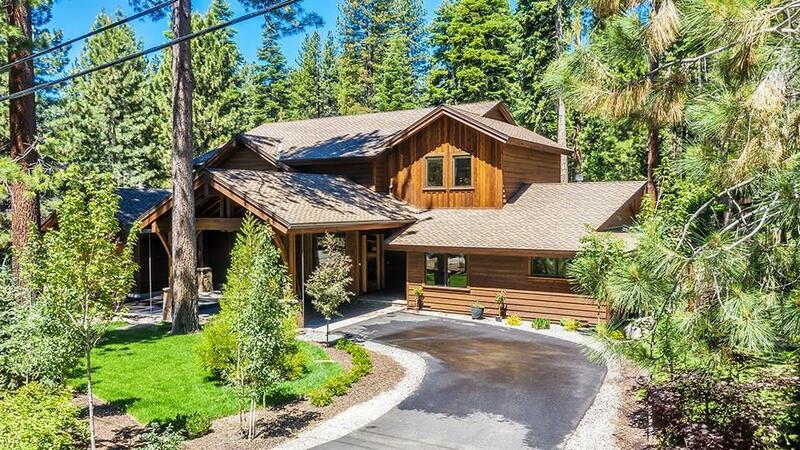 Gorgeous mountain contemporary Mill Creek home. Great location, just one block off Lakeshore. Completely remodeled 2019, great room with gourmet kitchen featuring top of the line appliances and granite counters, dining and living room open to the west facing fenced yard. Single level living with the master bedroom suite on the main level that includes a large walk-in closet, office and bathroom with double vanity and tub and shower. Guest en suite on the main level and laundry room. Upstairs are three large bedrooms 2 full baths and a media room and stack washer/dryer. Large tandem four car garage and circle driveway.